We are a mission-driven veterinary clinic working tirelessly to ensure that every pet has access to affordable high-quality surgery and dental care. Our services are straightforward and our prices are all-inclusive so pet owners know exactly what to expect. There are no hidden fees or surprise charges! By limiting the scope of our services, we are able to keep our costs low and pass on the savings to our clients. This means we can provide the most affordable surgery and dental care in Omaha without compromising quality. By making lifesaving and life-extending surgery and dental care possible for all pets, we help to put an end to economic euthanasia, pet abandonment and pets forced to 'go without'. Order all of your pet’s essential dental health care items and more from the comfort of your couch! Auto-shipment can be personalized and provides free shipping for any item, even food! Percentage of proceeds go towards our Good Samaritan Fund which allows us to help fellow pet owners when life-saving surgeries are just too much. We believe in simple straight forward pricing. That's why we offer all of our services in packages. Everything needed for a service is already included in the price. There are no hidden fees or surprise charges. Physical examination and through review of any previous medical records by our licensed veterinarian. We utilize multi-parameter monitoring throughout the patients stay including Pulse Ox, ECG, blood pressure, temperature, heart rate, and respiratory rate. We take pain control very seriously and provide multiple options to manage pain before, during, and after surgery. Maintaining patient warmth is critical to surgery success. We provide a variety of temperature support options including warm water circulating blankets. Includes separate dog and cat wards and plenty of TLC. Thorough medical records with take home instructions. Complementory rechecks and follow-up care. Safe, high quality care you can trust. Providing safe, quality surgery and dental care at affordable prices is the foundation of our clinic's mission. In fact, we prove it with our Low Price Guarantee! We will provide a 10% discount on any estimate from an Omaha area veterinarian for any comparable service that we offer. 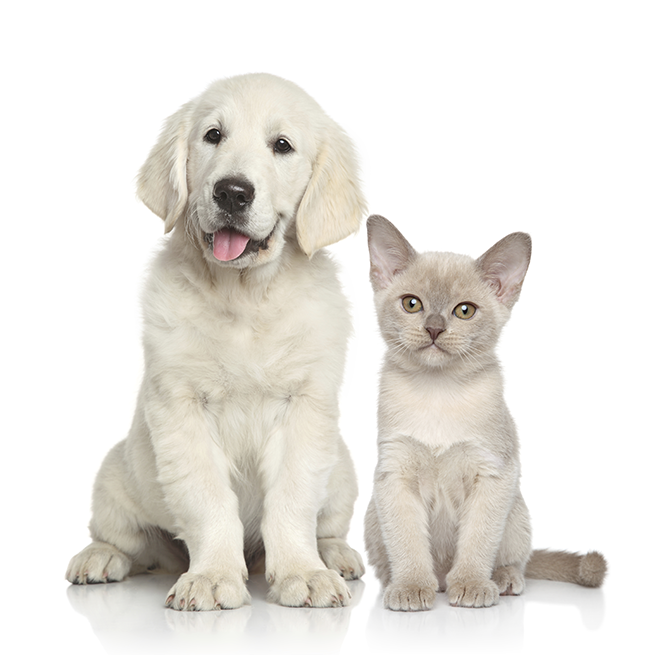 You must provide an estimate in writing from an Omaha area veterinarian within 30 days. Items and services must be comparable. (For example, a surgery estimate that does not include necessary pain medications or antibiotics is not comparable and does not meet our standard of care). Limited time offers or specials from another veterinarians cannot always be discounted (but we always do our best to accommodate). Good Sam reserves the right to review all written prices or estimate and make a final determination on the service and price comparisons in question. We do NOT provide a low price guarantee for dog or cat spay and neuter services. There are a variety of spay and neuter clinics available in the area with very affordable pricing options. Let us know if you would like a recommendation! Our clinic has adopted a unique 'Good Samaritan' program and every client plays an important role in helping community pets. Five dollars from every procedure goes directly into our Good Sam Fund. This special fund is reserved for helping fellow pet owners when lifesaving surgery costs are just too much. In addition, we offer a selection of add-on services with 100% of the proceeds going to our Good Sam Fund. Good Sam Services are only available at the time of a procedure. We strongly encourage all recipients of Good Sam funds to 'pay back' in volunteer time or donations to local organizations that help animals. If you know of an animal rescue organization that could use some help, please let us know so we can pass that info on to our grateful recipients!